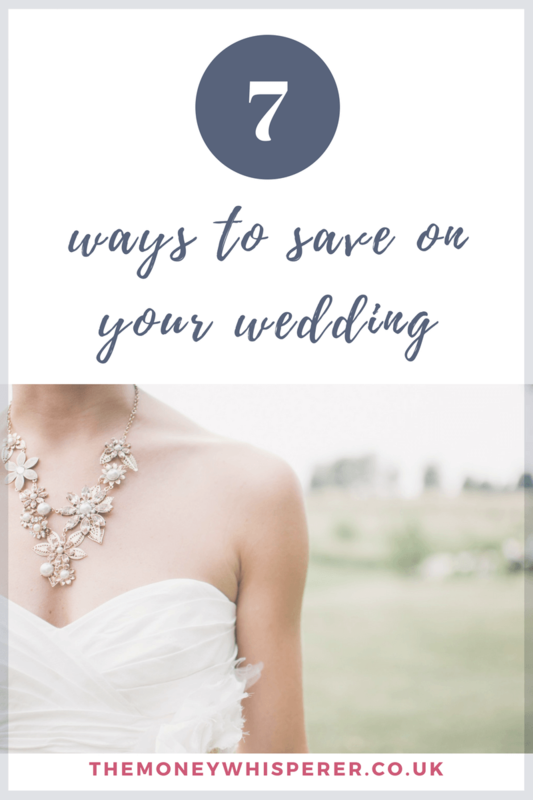 Thank you to Guillia Norman from Borrow the Bride for this guest post all about ways to save on your wedding planning. 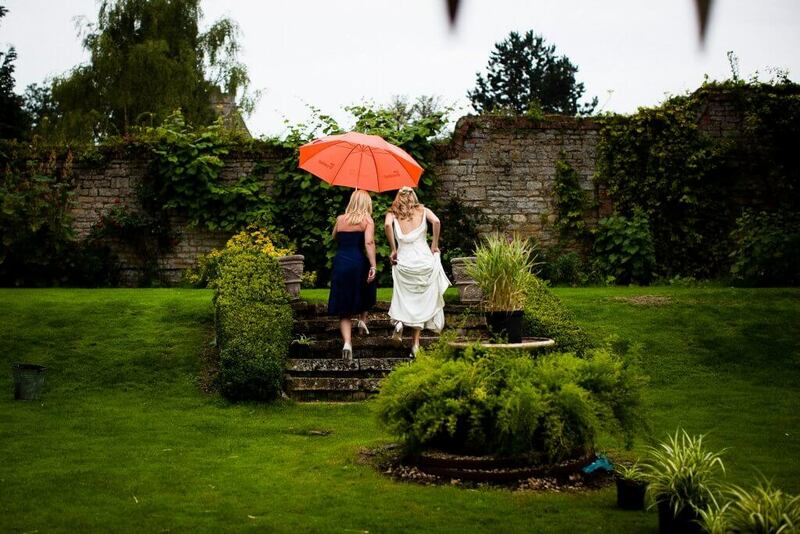 Borrow the Bride gives you the chance to ‘borrow’ the hindsight of past brides to help you plan your wedding. I think you’ll love these insights as much as I do. If you’re newly engaged and still in the lovely cork popping stage without a care in the world, it is a good idea to squeeze in a wine-fuelled chat with your intended about what’s important to you (both!) when it comes to the actual day itself. If you can agree on a budget ‘top 5’ from the start it will help to keep you on track later down the line. For example, if your fiancé starts shamelessly trying to blow the budget on personalised gold encrusted napkins amongst other things, you can throw the agreed top 5 in their face. We have actually surveyed an eclectic mix of past brides on what they would prioritise in hindsight and have found a popular formula includes….. booze, food, photographer, entertainment and honeymoon! Apparently all you really need for a memorable celebration are the people you love, a shed load of alcohol, good food, cracking music, someone documenting all the sh*ts and giggles and then two weeks in Bora Bora. If only. However, we are not one for telling you what to do, so basically decide on what is important to you, make it a priority and then try to economise or where possible, sack off the rest. 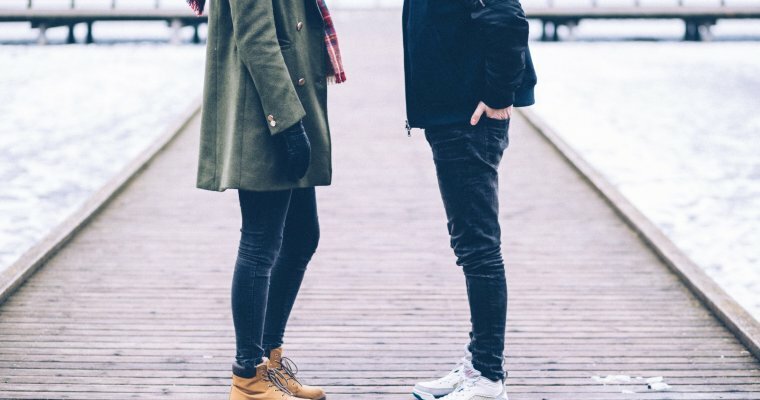 Some people can feel a bit funny about negotiating a better deal for themselves; however one of the key points of negotiating with your wedding suppliers is to simply be honest about you priorities, limitations and concerns. Taking such an approach with your caterer for example (generally one of the largest chunks of most budgets) can open the door to money saving opportunities. They may be able to make suggestions that don’t necessarily compromise their profit margin but cost you less money. 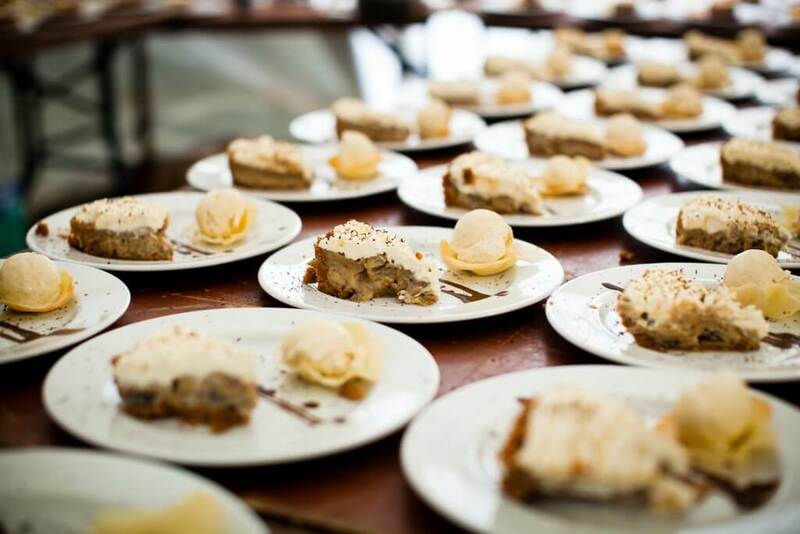 For example, they may suggest you opt for a single dessert rather than a trio of desserts as this not only has a lower per head cost, but also requires less man power to construct, therefore lowering the staffing costs applied to the quote. It may not be apparent straight away, but having a zillion bridesmaids and ushers can be expensive. There is of course no rule saying you have to pay for everything associated with appointing your besties services but in all likelihood you will be footing the bill for some of it. Dresses, suits, shoes, accessories, hair, make-up, trials for said hair and make-up (really?! ), get togethers, wine!! We could go on. Instead having just one or two maids/ ushers each can ensure a notable saving down the line. Search on eBay, Facebook groups, Gumtree, wherever! 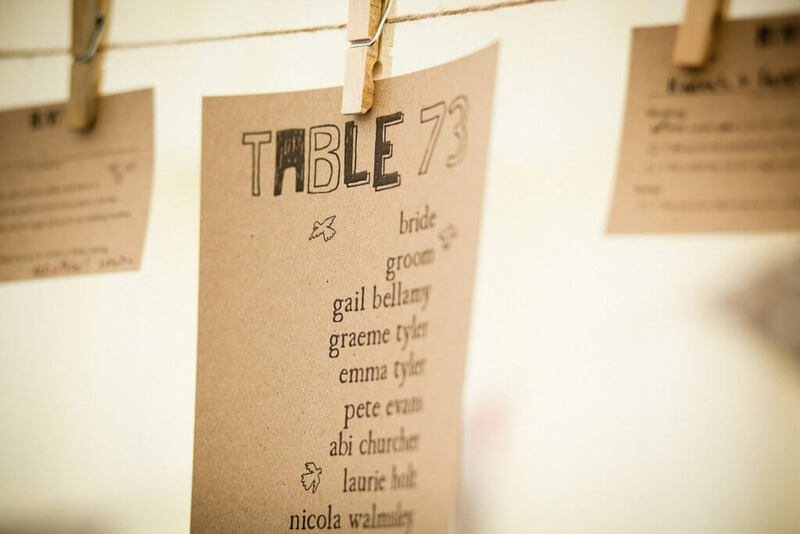 Most of the time there is no need to spend hundreds of pounds on brand new bunting, table runners or other lovely decorative wedding paraphernalia. 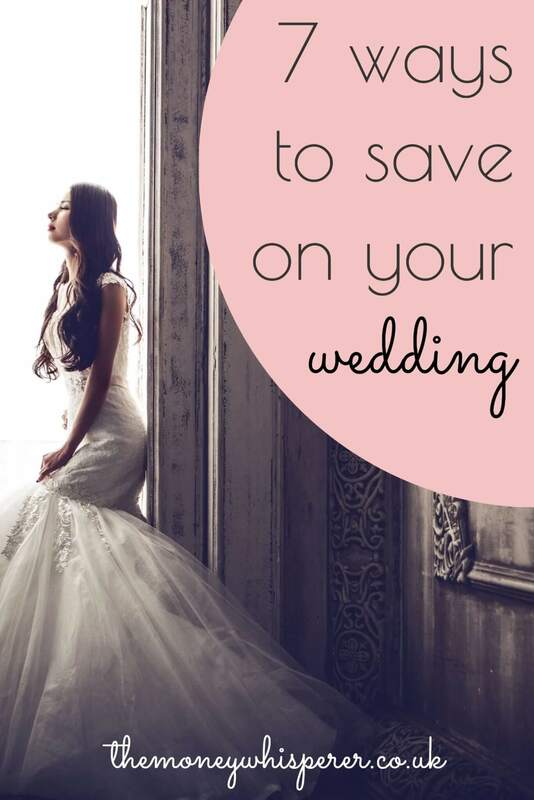 There will be a budget-savvy bride somewhere with similar taste to you looking to make a bit of much needed money back by flogging it all. And then you can do exactly the same once you’re hitched. Re-use as much as you can – ask your florist and venue about moving arrangements between the ceremony and reception i.e. the ceremony aisle ends can be tied to the back of the top table chairs, signing the register flowers can be used on the top table. You can place a few vases around the venue in key areas to drop the bouquets in. This not only keeps them fresher for longer but displays them in all their glory. 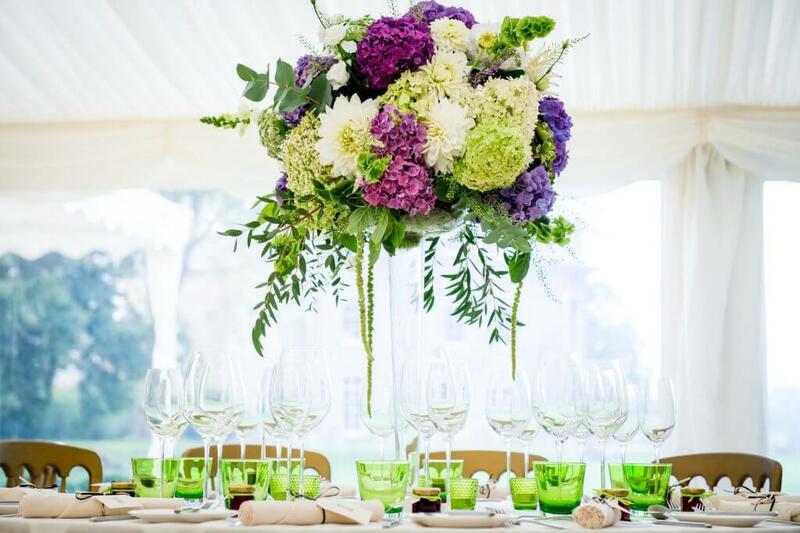 Spend the money where it will have the most impact and be seen for longer, for example the bride’s bouquet, the table centres, and/or a floral backdrop for the top table, a focal point for a significant chunk of the day. Consider seasonal, locally grown flower sources which should be cheaper, not to mention more ecologically friendly. Ask your florist what is in season at the time of your wedding and if they are able to source the flowers locally. Often local flower farms put on DIY workshops so you can get your flowers at cost and put the arrangements together yourselves. There are bound to be a few people you will want to thank once the I do’s are done, but try not to get swept up in all the lavish expensive gift options out there. Thoughtful presents are where it’s at, money saving or not. This is a little outdated now but my husband made personalised CDs for his ‘boys’. Yes he effectively gave them a gushy mixed tape, but they loved it, and I’m assured songs selected were of the thrash metal variety…. After 15 years in the events industry feeding a love of organising, list making and spreadsheets, and a lot of talk about weddings, Borrow the Bride was started by Guillia Norman in 2017. An eclectic mix of brides, both recent and of years gone by, have provided their two cents on various topics to give you a bucketful of hindsight to throw into your own plans. With regularly updated tips, inspiration and light relief the content is intended to be informative, grounding, and raise a smile or two during what can be a stressful process. It’s only a party after all…. (albeit the biggest and best one EVER). Check Borrow the Bride out on Instagram here. Such a beautiful wedding, thank so much for sharing. it’s very inspiring seeing something like this. Keep up the good work!. 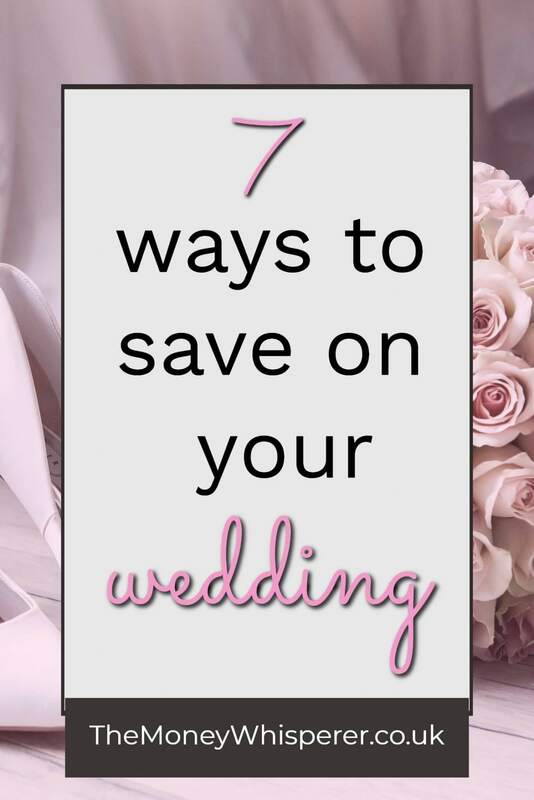 These are all great tips to save money on your wedding. I’m U.S.-based so I don’t know if it’s different, but we saved thousands on our wedding by having it on a Friday in August instead of a Saturday in June or July!